If you’re looking for a great way to improve the aesthetic appeal of your landscaping, outdoor lighting may be just what you need. When trees, shrubs, walkways, and garden beds, are lit a certain way, it lends extra appeal to your property, and allows the eye to shift from detail to detail to take it all in. 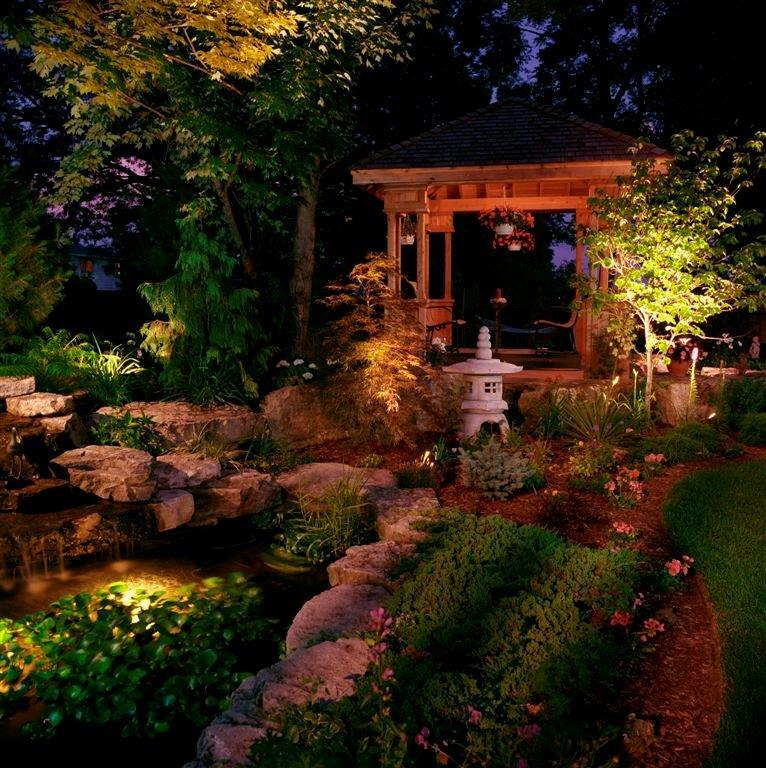 There are a number of ways outdoor lighting can improve your landscaping. But it should not be undertaken haphazardly. Consulting with a lighting design expert will allow the uniqueness of your property to come through, and it can save you some money and hassle in the process. All outdoor electrical fixtures should be installed by an electrician. As your one-stop business for outdoor lighting in Hartford, CT, Electrical Connection offers both design and installation services at great value. Call us today! Highlighting trees: Is there a beautiful oak or maple out front? Highlighting one of your trees lends a dramatic depth to your front yard. It allows the viewer to concentrate on the surface of the bark and the texture of the leaves in a way that’s impossible in daylight. Uplighting: As its name suggests, uplighting makes light shine up from the base of a landscape detail, rather than down from the top. This gives the lighting scheme some variation, by providing an unexpected direction of light as well as illuminating an often overlooked perspective. Timing:. You can add a timer to your outdoor lighting to turn on automatically at dusk, to use only security lighting at night, which turns off at dawn. Outdoor lighting can give your home a special look and feel when designed and installed by a professional electrician. It can synchronize with your security lighting for added protection. For outdoor lighting in Harford, CT, call Electrical Connection today!